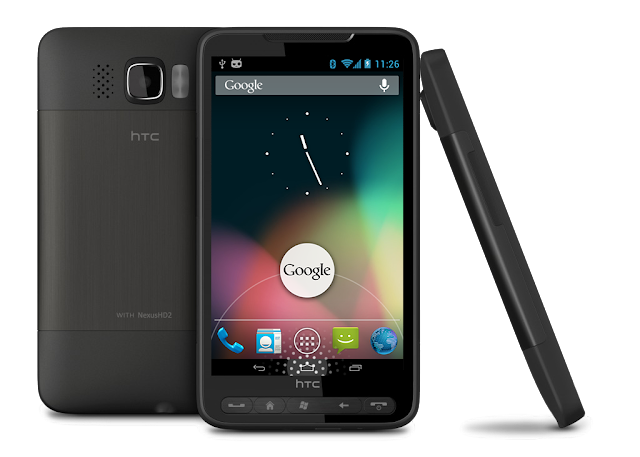 NexusHD2-JellyBean-CM10 is the first stable and fast JellyBean ROM, built from the source code of the CyanogenMod 10, with complete hardware video encoding/decoding support for HTC HD2. Flash Softkeys_Switcher_for_NAND_and_NativeSD.zip to enable/disable the virtual softkeys after installation. Flash framework-res.apk_JB-v1.3-softkeys_in_landscape.zip to show/hide softkeys in landscape mode.